Audible -- Amazon's audiobook company -- dominates audiobooks, controlling 90% or more of the market; their ACX platform is tailored to indie, self-published authors, and, until recently, it paid them handsomely for any new customers they brought into Audible's fold. If your audiobook was the first one that a new Audible customer downloaded, and if that customer stuck around for 61 days, Audible gave you $50. This encouraged authors to aggressively woo new customers for Audible, even as Audible slashed royalty rates, which plummeted from 70% to 40%. Now Audible has come for the new customer bonuses; authors only get a commission if a new customer comes in via social media channels. That means that if you hustle and get a radio interview or a review and someone goes straight to Amazon to buy your audibook, you get $0.00. 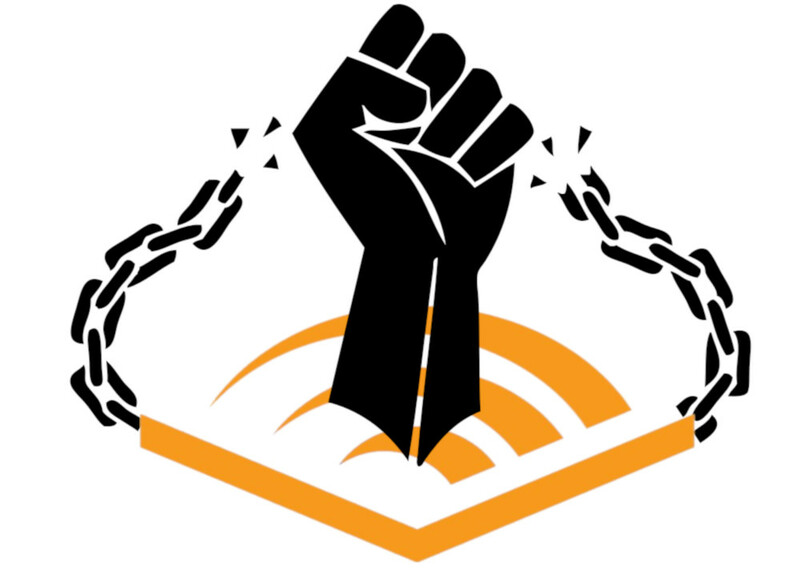 Last month, Google launched an audiobook competitor that's DRM free and offers competitive royalties to authors. Anyone who releases as an Audible exclusive after all is just begging to get screwed over by Amazon.